Wastebaskets, you can never have too many. Shop for your Wastebaskets here today. 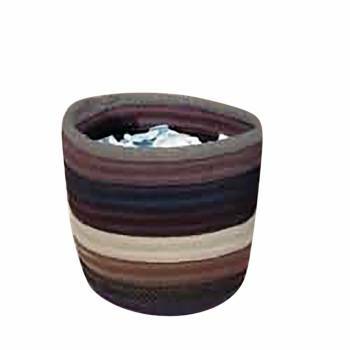 Is great for home or office? 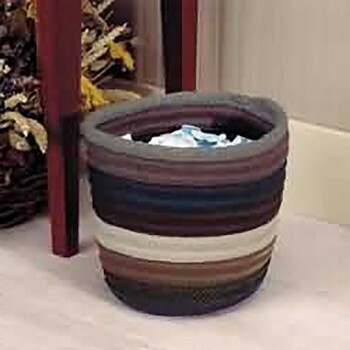 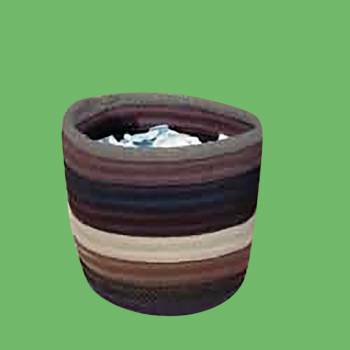 Wastebaskets perfect for your home or office. 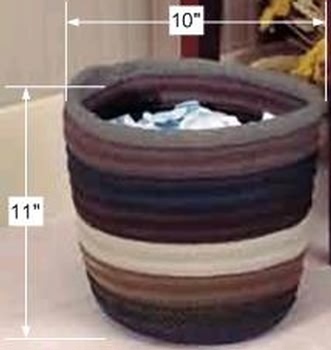 The measurements are 11" tall x 10" wide inside with a 6" wide base.